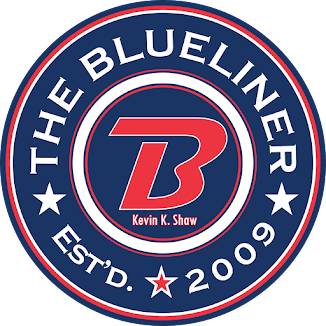 The Blueliner: Pats New Head Scout? Rod Pedersen has it posted that the Pats new Head Scout will be Dale McMullin. Also former Pats Assistant Coach Shaun Sutter has joined the Red Deer Rebels as a Senior Scout.